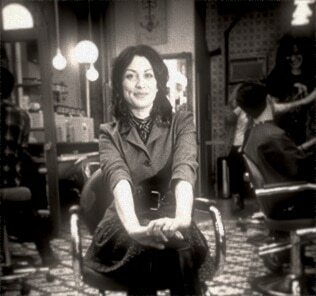 Having worked in salons her whole life, Amy brings nothing less than expertise, style and creativity to the chair. She has truly worked to create an environment where art and design are combined through the perfect haircut. Amy will take any head of hair and turn it into a work of art — cut just for the customer’s personality.